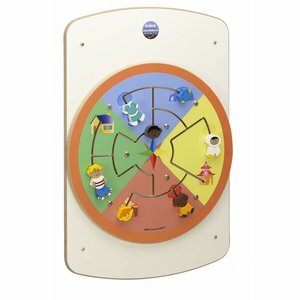 This wall play panel represents top-notch quality. 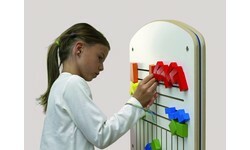 Since all elements are integrated within the panel, nothing can go astray. 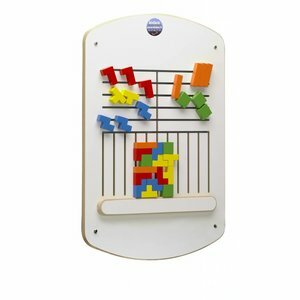 Moreover, you offer the children a great, pleasant and -above all- a safe playcorner. You can choose from several forms and themes. 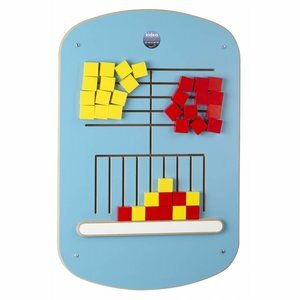 For the slightly younger children, the wall play panel "labyrinth" and the puzzle are the ideal pick whilst the game boards (like 4-in-a-row and silhouette) are offering the right challenges to slightly older children. 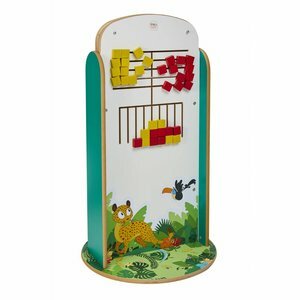 A wall play panel is very easy to mount on any piece of wall space within your kidscorner or waiting room.